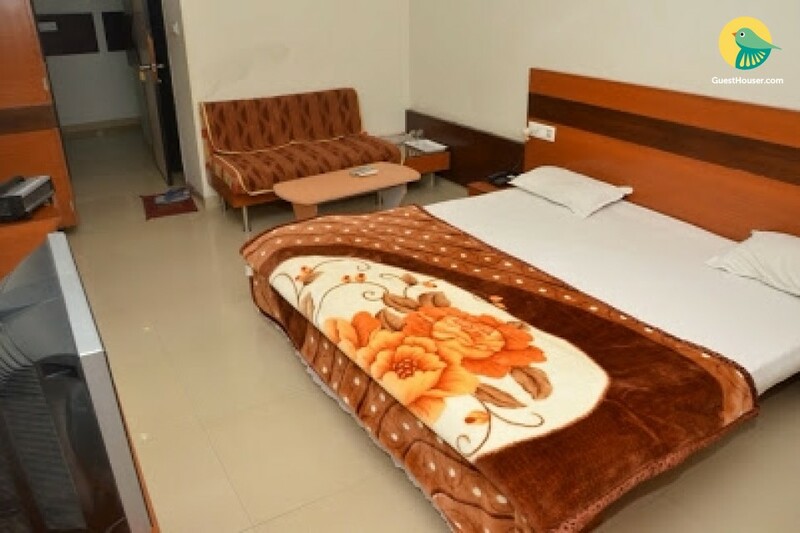 If you are planning a tour to Dhar, Madhya pradesh with your family or your fun loving friends and looking for an unique accommodation, this guest house is an exclusive option for you. It stands like a sumptuous crown on the princely land emblazoned with beauteous shrubs and offers view of wondrous landscape. Here the mornings are fresh and evenings are delightful. Book now! Noteworthy vacations are waiting eagerly.